I’m delighted to be speaking at Unity Church in Novato where I share my story out of oppression to freedom. I’ve had a long, winding journey as a woman finding her way out of cultural restrictions, internal scripts and, I’m sure, quite a bit of past life karma! But I finally feel like I have ground under me and believe my story can help and inspire others. 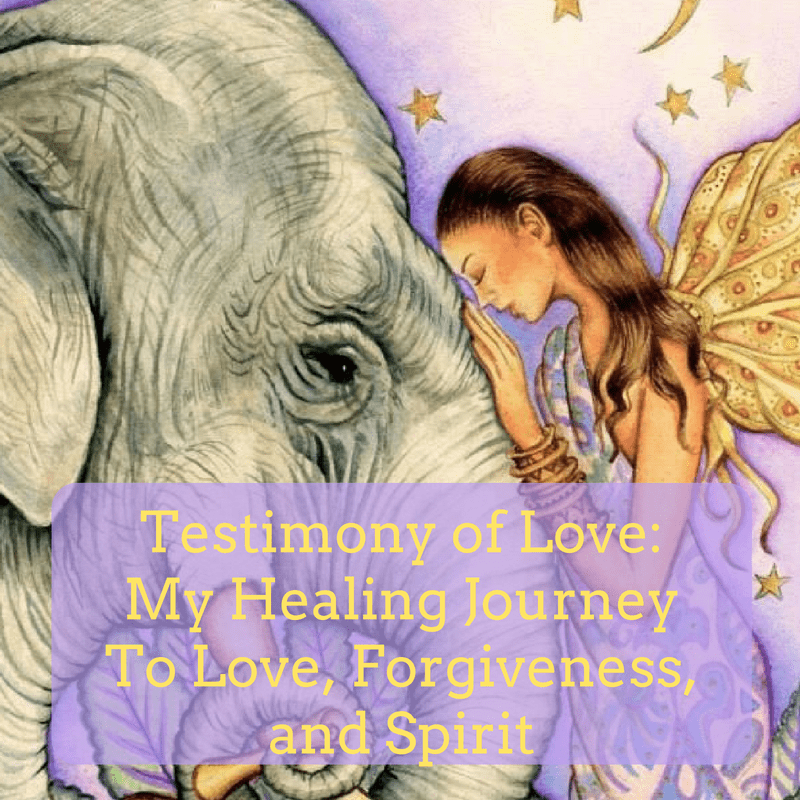 So I’m going to share mine — Testimony of Love: My Healing Journey To Love, Forgiveness, and Spirit. For stories are pretty magical. Stories help you recognize and celebrate your own story and humanity. And a good story can light your way over a mountain or through a dark forest. 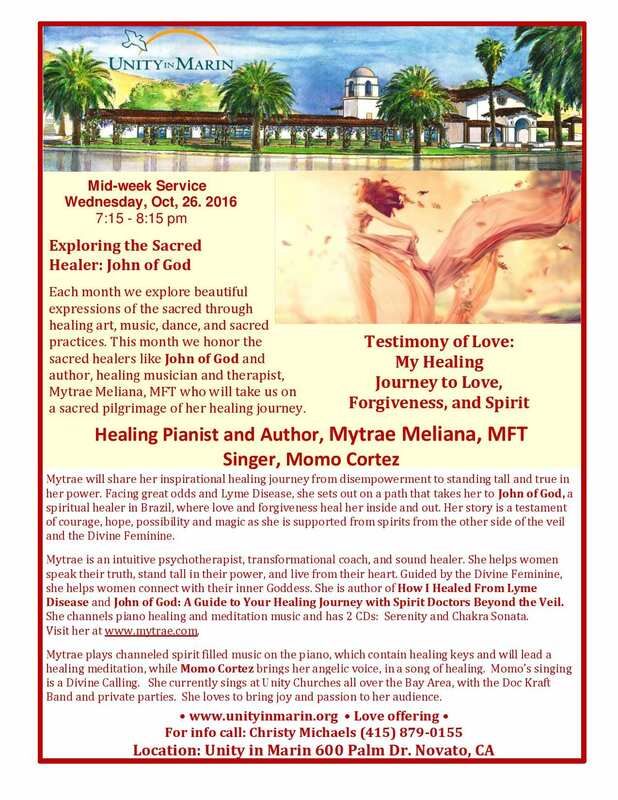 If you want to hear how I overcame great odds as a woman and found my way to love, forgiveness, and Spirit, join me and the lovely congregation at Unity Church in Novato. Open to all. Love offering.